Birth & up. Venture to the Hundred Acre Wood with Winnie the Pooh and friends! 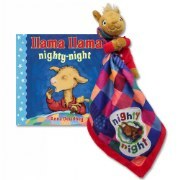 This Winnie the Pooh Classic plush makes a great companion for little ones that is ideal for comforting hugs and snuggles. 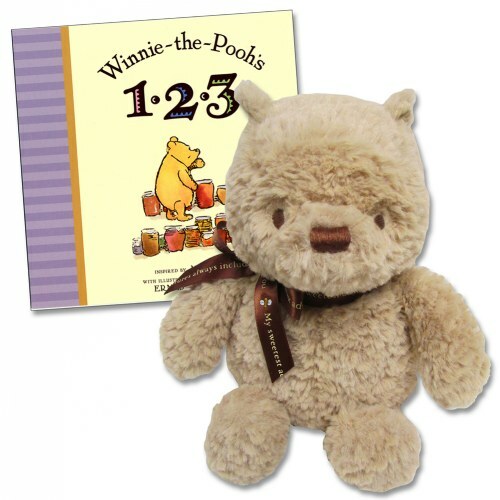 Read along in Winnie the Pooh's 1,2,3 Board Book to learn numbers and counting. This book features an elegant, timeless look with beautiful illustrations. Board book includes 18 pages. 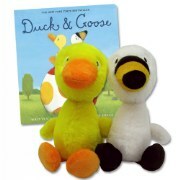 Classic plush is available to purchase individually or as a set with Board Book.